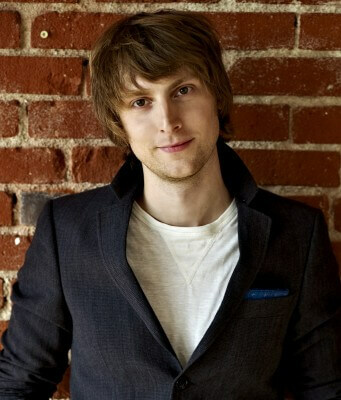 Eric Hutchinson will bring his brand of upbeat, acoustic pop back to Omaha for a special, seated show at the Slowdown. Hutchinson has become a favorite of celebrity blogger Perez Hilton and music producer of sensitive TV dramas like Grey’s Anatomy alike, thanks to his smooth, direct emotive pop songs. 2008’s “Rock ‘N Roll” was the breakthrough single for the Maryland-raised singer, though his 2012 hit “Watching You Watch Him” has threatened to outpace that first song in terms of both popularity and longevity. Hutchinson built an audience slowly, while self-releasing his own records. These day Hutchinson’s Let’s Break Records imprint is backed up by Warner Brothers.